Monitoring price, promotion and stock in online and offline channels. 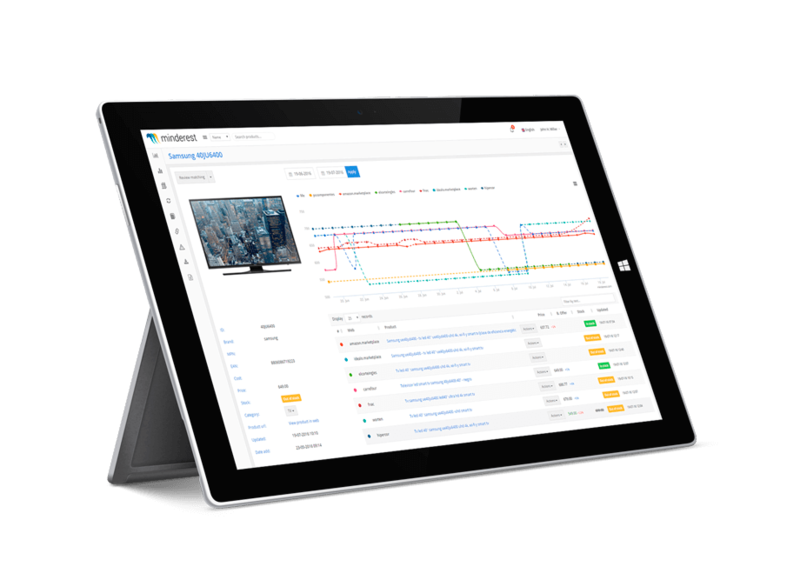 Analyse, in real time, the price strategies of your competitors and distributors, anticipate market changes, receive alerts and personalised reports and always be informed of all price and stock changes in your sector. Interface all this information with your own systems using our customisable API. Monitor the complete product assortment of your competitors or distributors offering and be able to analyse brand positioning and optimise your catalogue. Be the first to know new developments among your competitors and see which products are emerging in the market. Automatically fix prices in your ecommerce thanks to our powerful repricing algorithm. By applying techniques based on the price analysis of your competitors and optimising your profit margin, you will increase the profitability of each of your products. 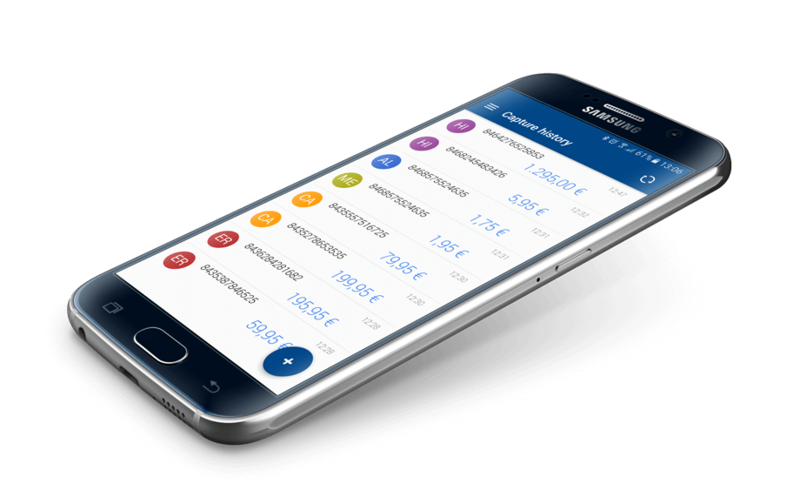 First App in the market for checking your competitor’s prices and controlling recommended prices in physical shops. InStore™ allows you to know the prices and promotions of your physical competitors or distributors and helps you to design your offline pricing strategy. 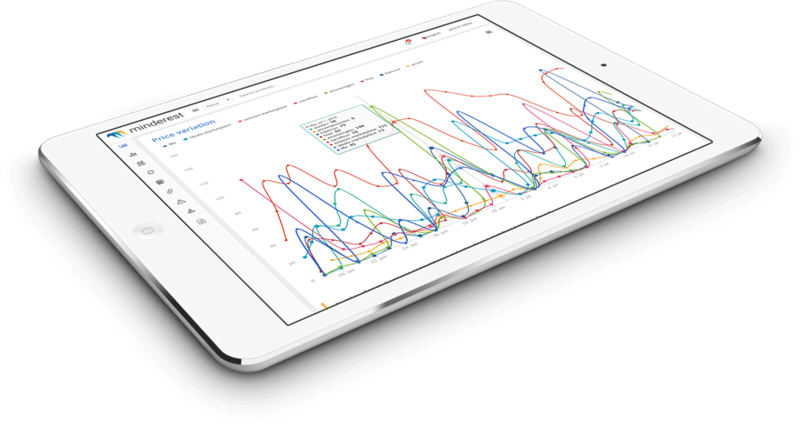 The combination of InStore™ with our online monitoring tools will provide you with a 360º view of your pricing strategy. 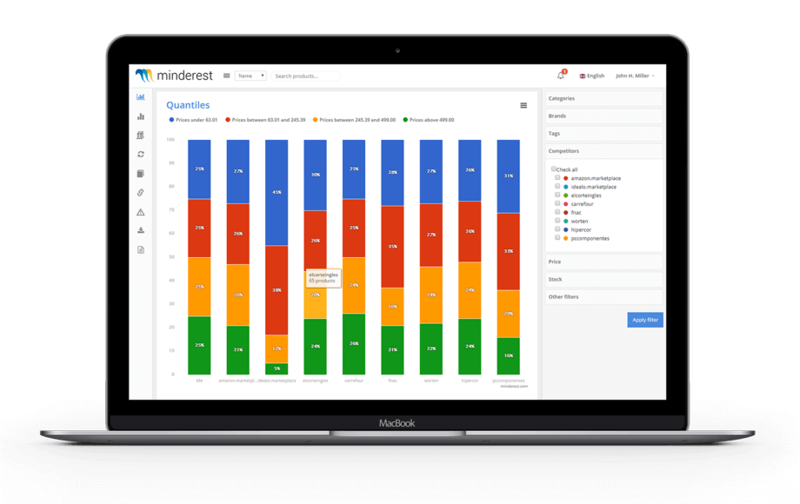 Minderest is effectively supporting us with online price and other related eCommerce intel. With their service, we have a great visibility into the online part of the relevant market. Can a manufacturer maintain pricing strategies by location?